The world we live in today can be quite stressful, and many people around the globe are suffering from anxiety disorder. In fact, it is the most common mental health condition in Australia, where an average of 1 in 4 people will likely experience anxiety according to a 2008 survey of the Australian Bureau of Statistics. Good thing anxiety therapy Brisbane northside is available at Ubuntu Medical Stafford. Ubuntu Medical is one of Brisbane northside’s leading anxiety therapy centres. We help people conquer this mental battle and navigate through life the best way possible. It has not been determined what exactly causes anxiety problems, but it is usually a combination of factors that trigger in everyday life. 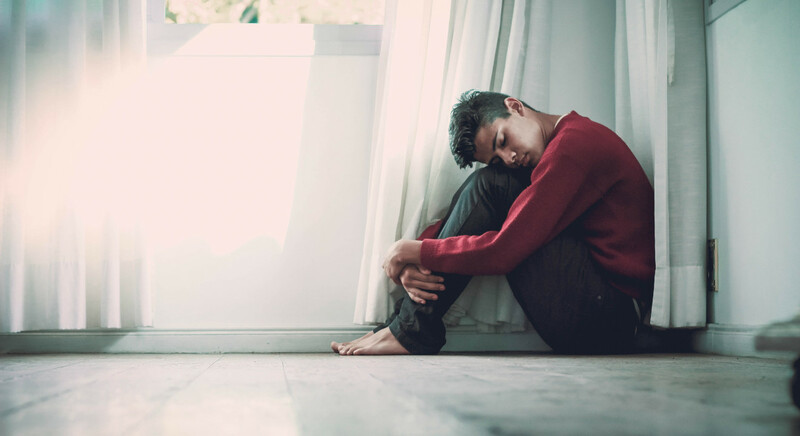 Past or childhood experiences trigger anxiety the most as many patients feel helpless over things they could no longer change or control, or traumatic events in childhood sit front and center in their present lives. Undesirable life situations like stress, relationship problems, violence, poverty, lack of social life, and etc. also play a huge role in having anxiety disorder. Some drugs and medication also have an anxiety as a side effect. Cognitive Behavioral Therapy (CBT) is often the most recommended treatment for anxiety disorder. The patient works with a therapist to recognize thought and behavior patterns. The basic principle of CBT is that thoughts, not external events, affect emotions. One’s perception of the situation greatly affects what a person feels, rather than the situation or experience that started it. Patients are then asked to challenge these negative thoughts by replacing them with realistic ones, which require a lot of practice to break the habit. CBT may also include learning to recognize when anxiety occurs, adapting coping mechanisms, and confrontation of fears. Exposure therapy involves exposing the patient to things or situations they fear about. It uses the step-by-step approach called systematic desensitization, where the exposure starts from mildly threatening condition to avoid trauma. Gradually, this approach challenges one’s fears to build confidence, control panic, and eventually overcome the fear itself. Biofeedback lets patients observe their own brain or wave patterns on an electroencephalograph, and gradually learn to control the waves. This tool helps them achieve a relaxed state at will after several sessions with a therapist and the instrument until such time patients can manage by themselves. Applied relaxation therapy is used to help ease tension and improve emotional well-being. This includes mindfulness mediations, muscle relaxation, and breathing techniques. Hypnosis involves putting the patient in a deep state of relaxation by a hypnotherapist who uses different techniques to help the patient face their fears and see things form a different perspective. Antidepressant medication can help people manage anxiety despite not experiencing symptoms of depression. Antidepressants are usually designed to correct the chemical imbalance between nerve cells in the brain. Benzodiazepines, or minor tranquilizers, help reduce tension and promote relaxation but for short-term use only and with extreme caution since these drugs might reduce alertness and could be addictive. Pregabalin is an anti-seizure drug normally used to treat epilepsy but licensed to treat anxiety. Beta-blockers, meanwhile, are not psychiatric drugs in nature but are used to treat the physical symptoms of anxiety such as rapid heartbeat, palpitations, and tremors. At Ubuntu Medical, we also do Bipolar Therapy.